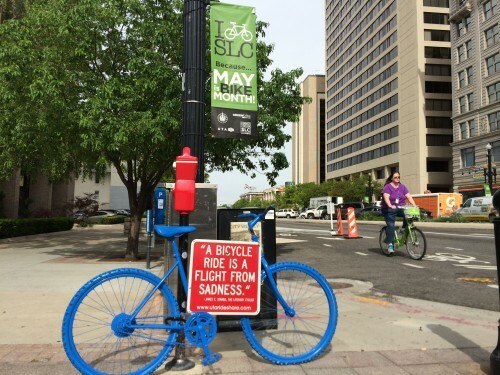 June 10, 2015 – The League of American Bicyclists today announced the latest round of Bike Friendly City (BFC) designations. Salt Lake City, Utah renewed their Silver Level award, first obtained in 2011. Boise, Idaho reached Silver. This year was the first time they applied. Ada County, Idaho, in which Boise sits, is also a Silver level community.